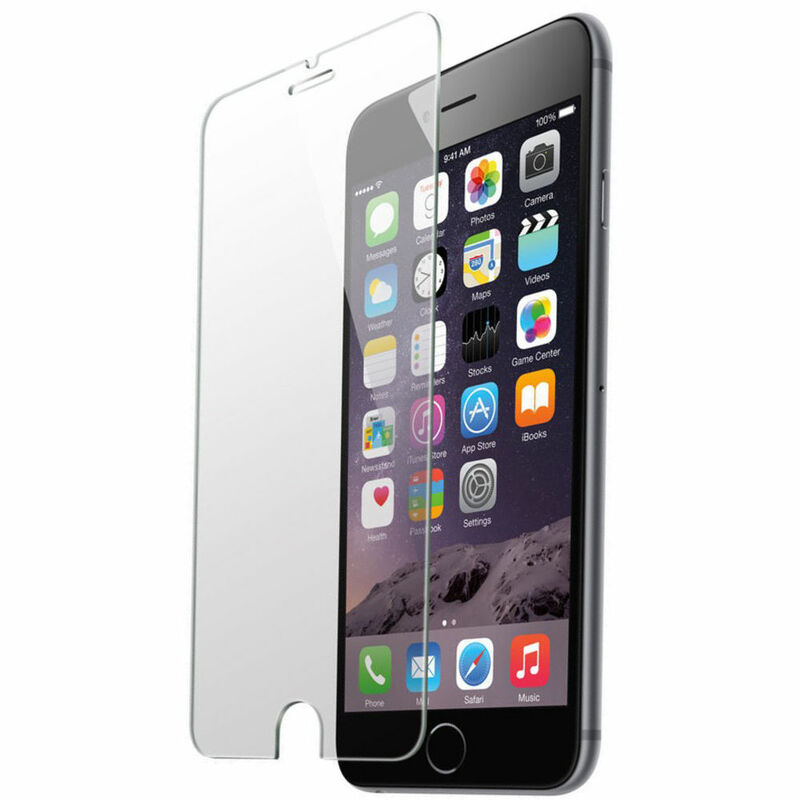 The Clear Tempered Glass Screen Protector for iPhone 6 Plus/7 Plus/8 Plus from AVODA is designed to protect your 5.5" display with its shock and scratch resistant technology. This precisely cut screen protector is designed to go on smoothly with a silicone adhesive and dry, bubble-free application. Despite the extra protection, AVODA's screen protector won't hinder your touch sensitivity or performance thanks to its oleophobic surface that resists fingerprints. This tempered glass screen protector will fit on the iPhone 6 Plus, 6s Plus, 7 Plus, and 8 Plus. Box Dimensions (LxWxH) 7.45 x 4.15 x 0.45"